Reddit social networking website seen displayed on a smart phone. Reddit has recently come under fire for their handling of Russian hacking on the website, which is the 5th most viewed in the US. 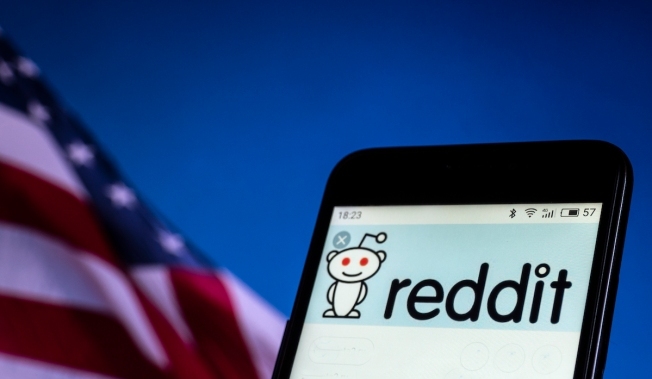 Reddit, the fifth-most visited U.S. website, according to the analytics firm Alexa, has been on the offensive against suspicious accounts linked to Russia, which its CEO Steve Huffman said have attempted to put up more than 1,000 posts in 130 different communities on the website in the past month. While Reddit says it attracts more than 330 million people every month, the company's staff of 400 is considerably smaller than other tech companies: 30,000 at Facebook and about 3,400 at Twitter, for example.